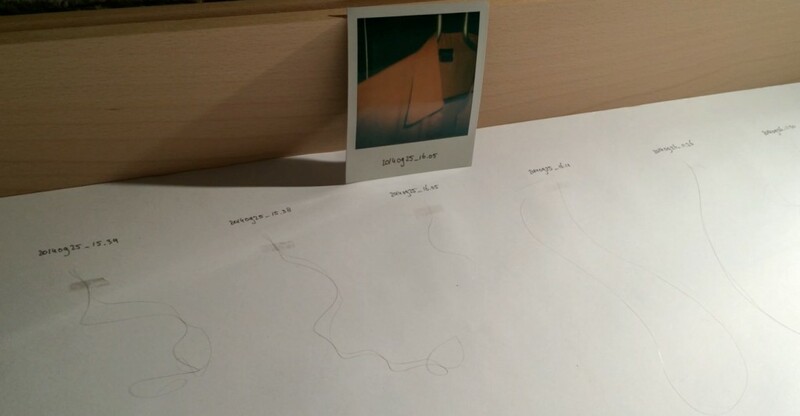 The moment I found a hair on someone’s personal belongings, I took a Polaroid picture of the hair. With rubber gloves I carefully collected the hair with tweezers and stored it into the hair archive. The hair was labeled with the date and time from the moment of discovery. This information was also written on the white bar underneath the Polaroid pictures. 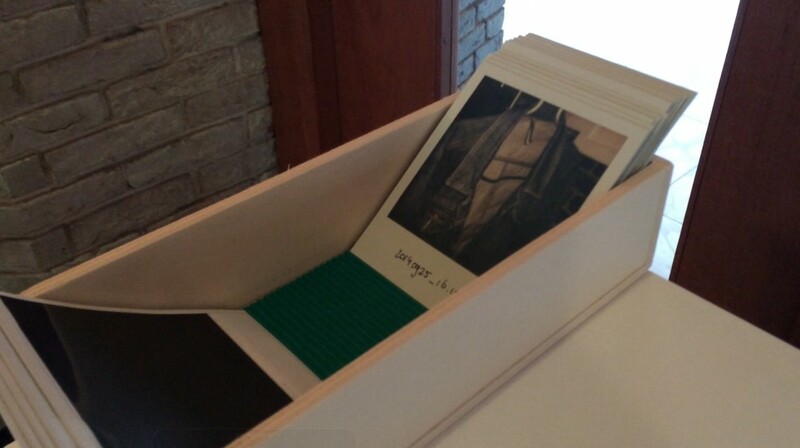 The pictures were stored in a separate photo archive, next to the hair archive. With gloves the public could interact with the installation by browsing through the pictures and matching them with the hair with a similar date. 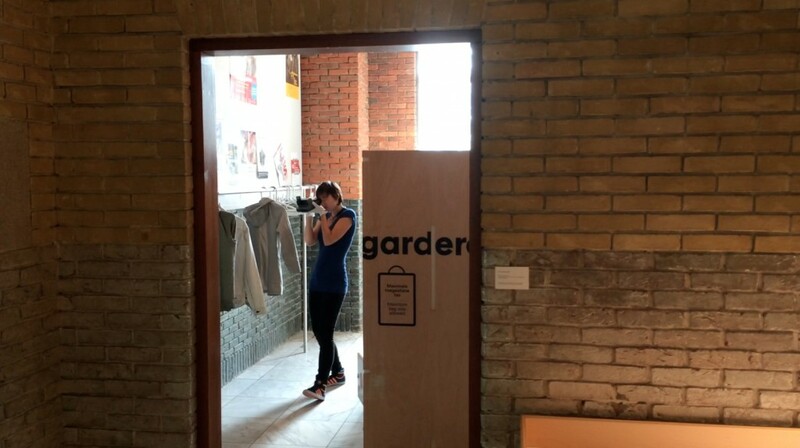 The Hair Archive consists of a sound installation, installation archive, photography and performance in the cloakroom and the entrance hall of the Van Abbemuseum.